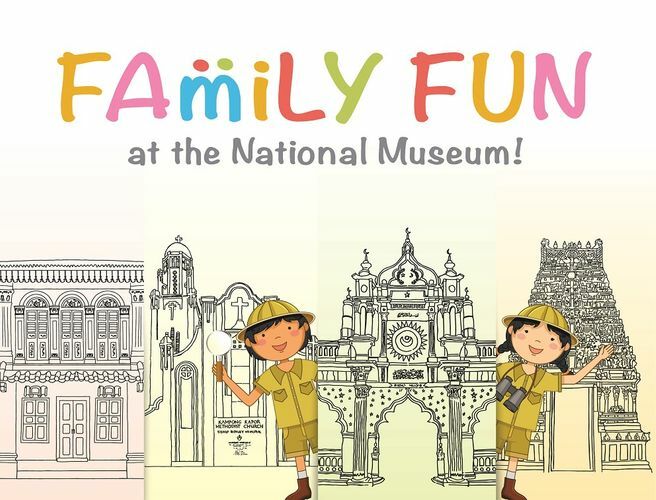 Enjoy family time at the National Museum of Singapore! Our fun line-up of activities includes interactive tours, storytelling sessions, family workshops, drop-in craft activities, captivating performances, and more. This year-end holiday, see our galleries through a different lens with our creative workshops, mesmerising performances and new Early Learning Resources. Plus, find out more about the various monuments and heritage buildings in Singapore with Gran’s Short Stories and our drop-in craft station, and be inspired to embark on a holiday adventure right here in Singapore!